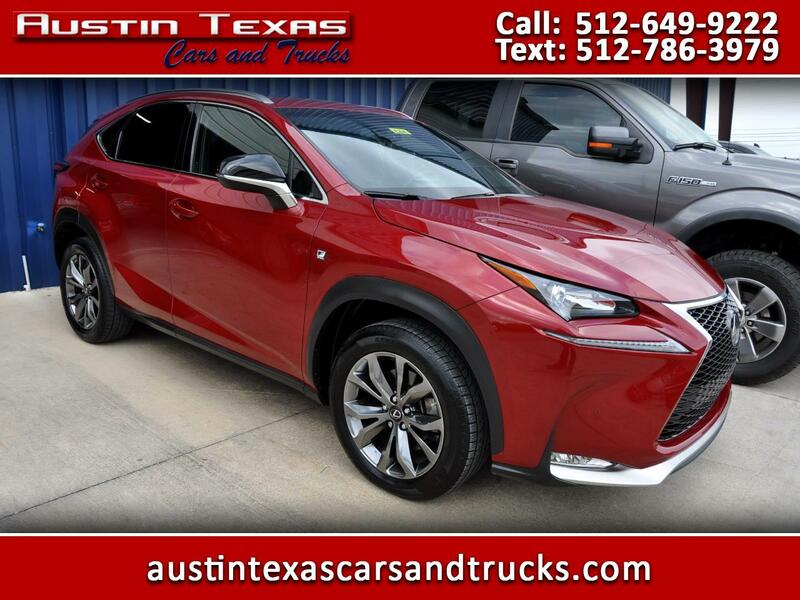 LEXUS NX UTILITY 4D NX200t 2wd i4 Turbo. F sport package. Leather. Navigation. Sunroof. Message: Thought you might be interested in this 2015 Lexus NX 200t.